Are you tired of using the same old textbook, but your school budget makes it impossible to even consider a new book adoption? Are you looking to productively take advantage of the myriad of online resources? For less than the cost of one classroom textbook, you can purchase for ALL OF YOUR STUDENTS the most up to date world history book on the market. 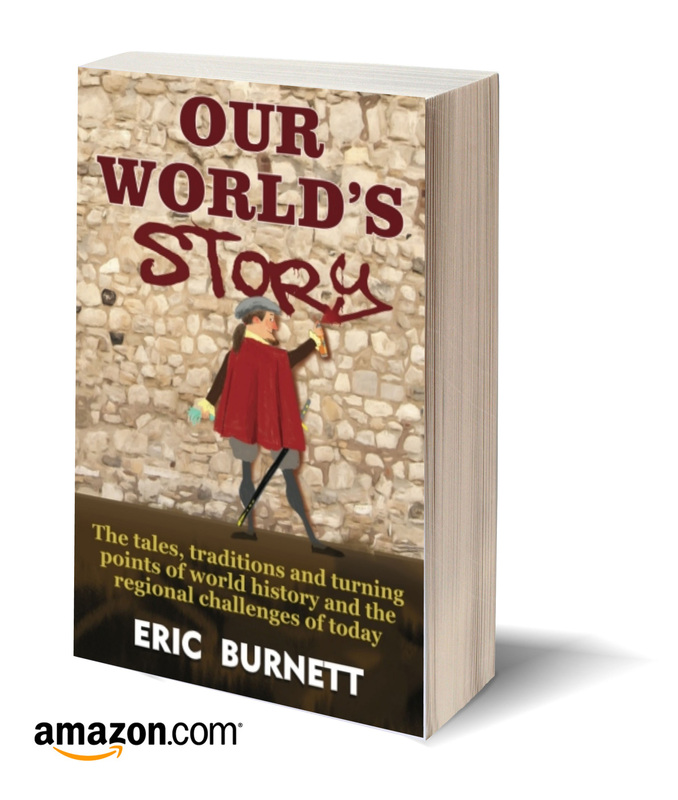 Our World's Story shares not only the most critical tales, turning points and traditions of world history, but also includes the major issues facing the world in 2013. Taken with this comprehensive collection of PowerPoints, documentaries, lesson plans and sample video lectures, Our World's Story is a truly transformative way of bringing history to your classroom.. Questions - if you can write a thoughtful paragraph on all of these questions, you should do great.